Littlewoods bingo has done the impossible! Littlewoods Bingo has launched Live Video Chat! What does that mean you ask? 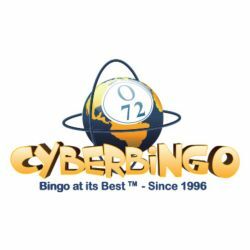 Every night form 6pm players will now find live presenters in the Bingo Lounge that they are able to see, hear and communicate with. The live presenters at Littlewoods Bingo has a lot to say and a lot of prize money to giveaway. Players can expect anything from the latest celebrity gossip to general chat to chat games to promotions. well actually anything and everything! Hurry up. Play now at Littlewoods Bingo and take a looking at the live presenters and win some prize money. The more often you to to the Bingo Lounge live presenters and play online bingo games at Littlewoods Bingo, the more chances you can win.